Undercover festival is nearly upon us. 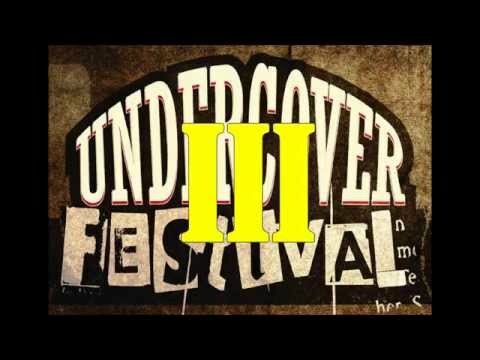 To get you in the Undercover mood, we had Mick Moriarty in the studios, doing a Undercover special show, where he was playing a selection of bands that will be performing at the festival. Along with Mick, No Lip joined him Live in the Studio playing some of their tracks that they will be playing in the festival. Todays show is being played at 6pm. Tune in via, www.radiowoking.co.uk/listen.